The Lithuanian research and innovation potential will be presented in the joint Lithuanian exhibition stand „Open R&D Lithuania“ at Hannover Messe 24 – 28 April. 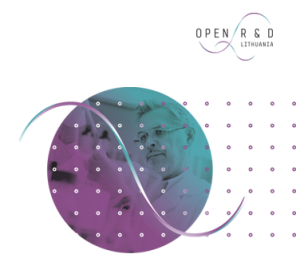 Open R&D Lithuania“ is a network of open access R&D centers with the most modern equipment, the most advanced technologies and scientific potential at international level. 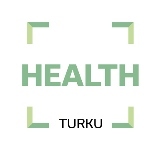 The network is a newly launched platform of cooperation between 14 Lithuanian Universities, 13 Public Research Institutes as well as 8 Science and Technology parks. All these institutions united their high-level R&D intellectual potential, infrastructure and resources in order to provide scientifically based solutions to the problems raised by business and society. 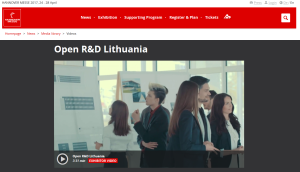 We are proud to invite the visitors of Hannover Messe to visit the stand „Open R&D Lithuania“, where a wide range of open access services, provided by the members of the „Open R&D Lithuania” network members will be presented. The Lithuanian stand is hosted by the Agency of Science, Innovation and Technology, accomponied by the representatives from Lithuanian Energy Institute, Vytautas Magnus University, Kaunas University of Technology, Vilnius Gediminas Technical University, Aleksandras Stulginskis University and Klaipeda University. In the Exhibition space of Open R&D Lithuania you will find the world‘s first non-invasive intracranial pressure meter, which was created at Kaunas Technology University which has more than 50 years experience in various applications of ultrasonic techniques for space research, nuclear plants, aerospace industry, monitoring of various manufacturing processes, development of non-destructive testing techniques for composite materials. Many healthcare devices and technologies such as multiparametric scales or breathing rate measurement algorithms were created by their biomedical engineering researchers. The university is currently looking for partners in aviatronics, manufacturing and chemical industry for current patented technologies. 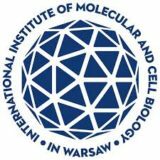 The Vytautas Magnus University is another member of the „Open R&D Lithuania“ network and a reliable, professional science partner to business. They can suggest you flexibility and high competence in the establishment of interactive zones for introduction, entertainment and employee learning using development of simulation environments, process optimization and adaptive control detection of errors together with media monitoring with application of linguistic and semantic technologies. You are welcome to use their services thus establishing a long-term mutually beneficial partnership. At the joint Lithuanian stand the Lithuanian Energy Institute will present the applications of plasma technology developed in the Plasma Processing Laboratory. The presented samples will consist of the deposited hydrophobic and catalytic coatings, produced ceramic fiber and high-temperature-treated samples of refractory materials designed for space applications. All these representers could offer a variety of R&D services, developed technologies and innovative solutions to your business by using modern equipment. 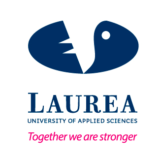 At the Open R&D Lithuania exhibition stand researchers and qualified technology transfer professionals will help you in realizing your business ideas and needs. Watch the exhibition video here.